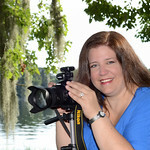 Rustic Elegance is a Central Florida based photography company that practices photojournalism. 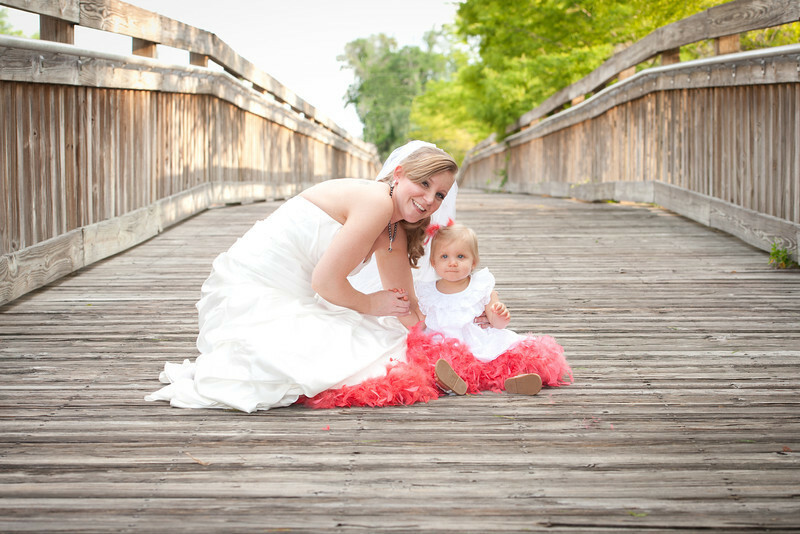 We photograph weddings, events, indoor and outdoor portraits, maternity, children, and graduation and senior portraits. We will be happy to go on location at one of central Florida’s amazing venues, including local parks, hotels, beaches, lakes or at your home. We offer many options for pricing and are sure you will find a solution for your photography needs utilizing the talents and services of Rustic Elegance Photography.